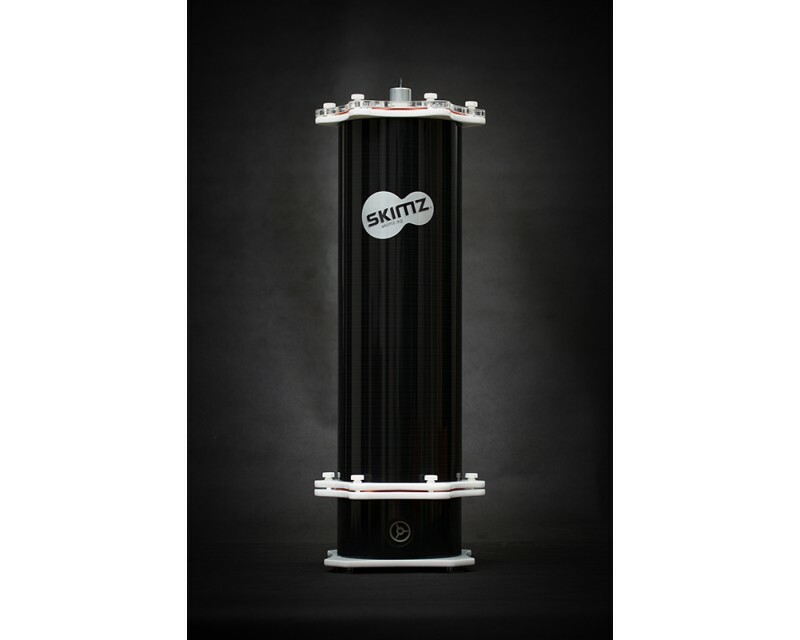 Skimz MBR157 Macroalgae Biosorption Reactor features the QuietPro 2.0 DC pump and has a small footprint that is great for hobbyists who have small sumps. MBR157 is suitable for aquariums up to 1,000 litres. 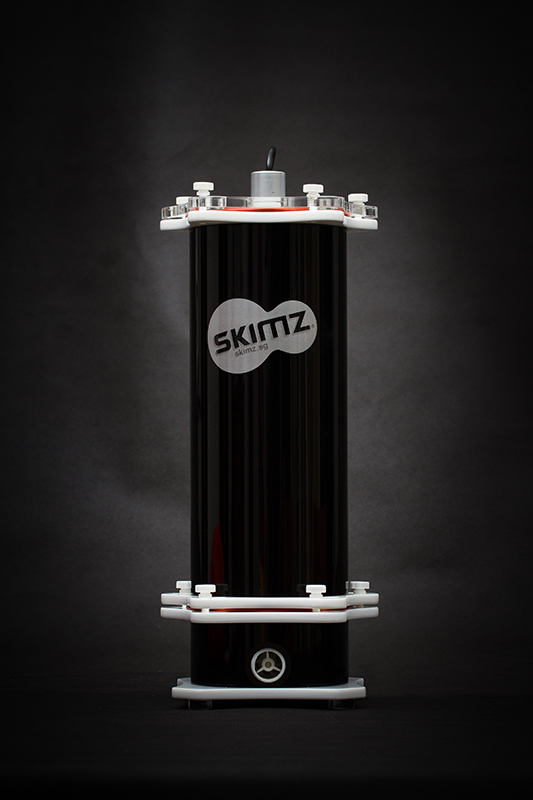 Skimz Macroalgae Biosorption Reactor (MBR) utilizes microalgae as a method of nitrate and other unwanted nutrient export from your reef aquariums. 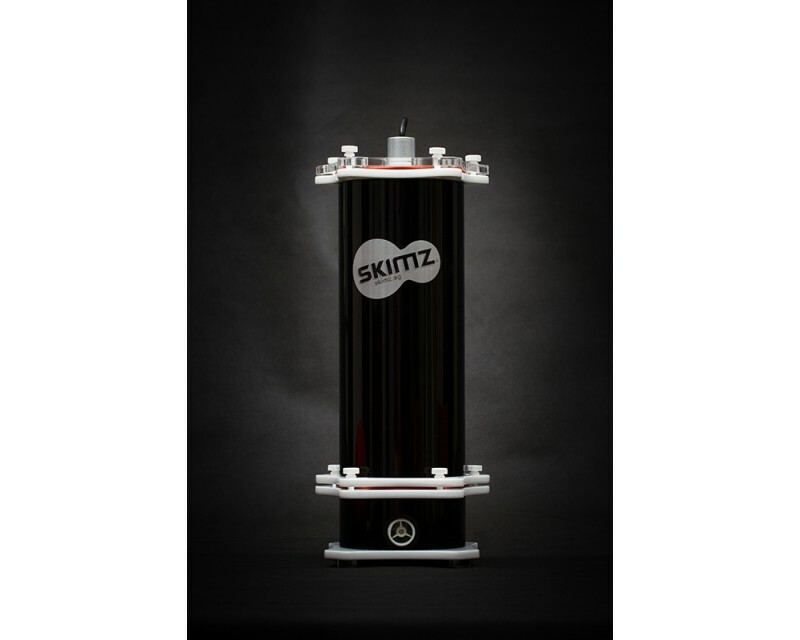 Skimz MBR incorporates an LED Grow light tube using quartz glass to maximize light penetration and efficiency. Quartz glass consists of quartz crystals that results in a transparent glass with an ultra-high purity and improved optical transmission. Skimz MBR is an excellent alternative for people who lack of space, but in need of a large algae filter. 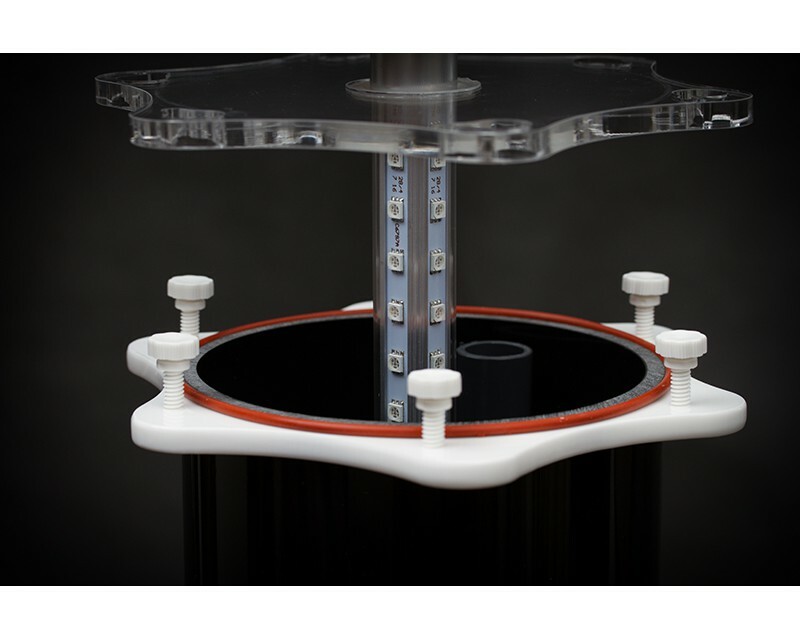 This small upright macroalgae reactor may still be the best option. 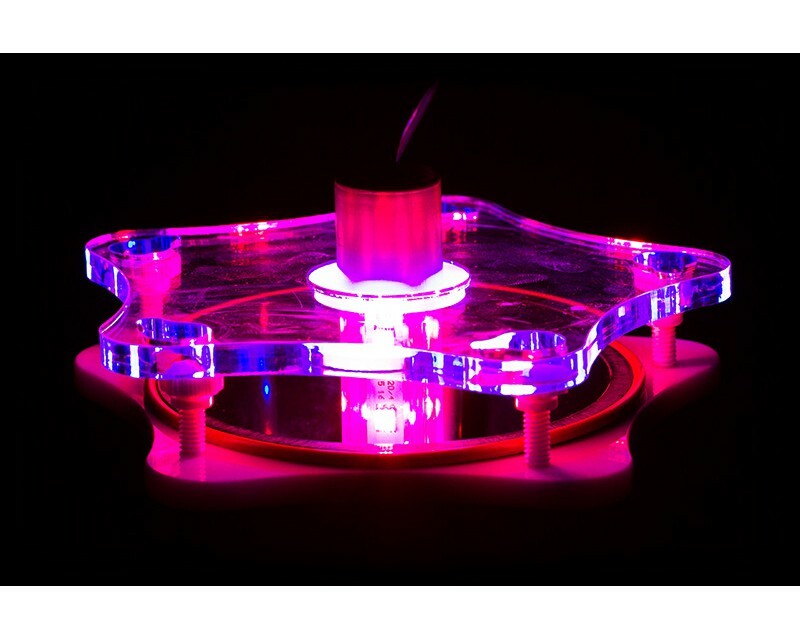 Skimz MBR LED Grow light tube is specially build with combination of 2 Red: 1 Blue : 1 White to grow macroalgae. 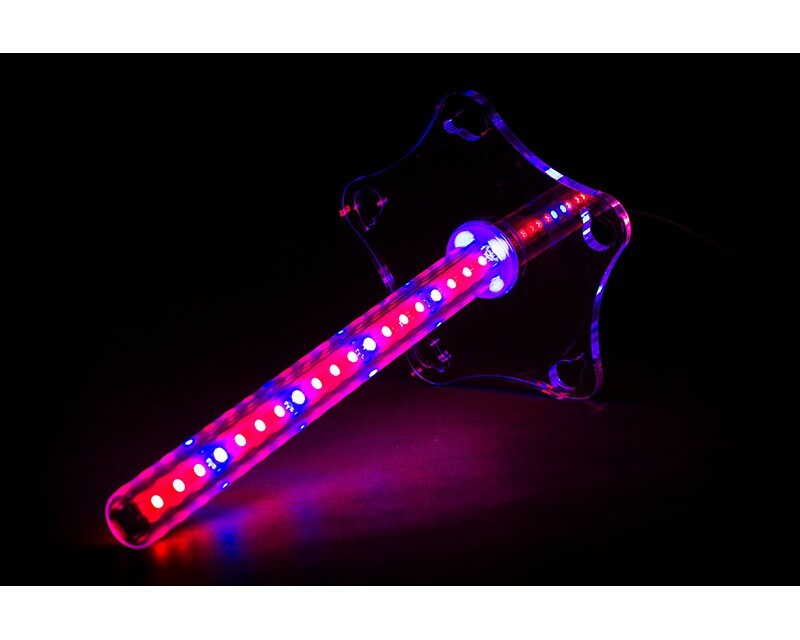 The LED light tube is water proof, uses very low power and the quartz glass has high working temperature. Skimz MBR will allow you to grow beneficial macroalgae as well as house zooplanktons. Zooplanktons like copepods and amphipods would breed, and their babies would flow into the aquariums as a food source for corals and fish. These tiny microscopic crustaceans incorporate protein and fatty acids into a highly nutritious package for consumption by marine animals. Some fish, such as the mandarins, anthias and sea horses are found to be extremely difficult to get to eat anything other than copepods and amphipods. Skimz Macroalgae Biosorption Reactor (MBR) has two different models: MBR127 and MBR157.